The commercial states. “If we all made a change, it could lead to some pretty amazing things… A bio-degradable bag made from plants is Sun Chips change for a better tomorrow. What will yours be?” Personally, I find this to be most inspirational and authentic commercial I’ve seen in a long time. It features men, women and children covering up take-out waste on the beach, a plastic bag in the tree, and discarded appliances and trucks. 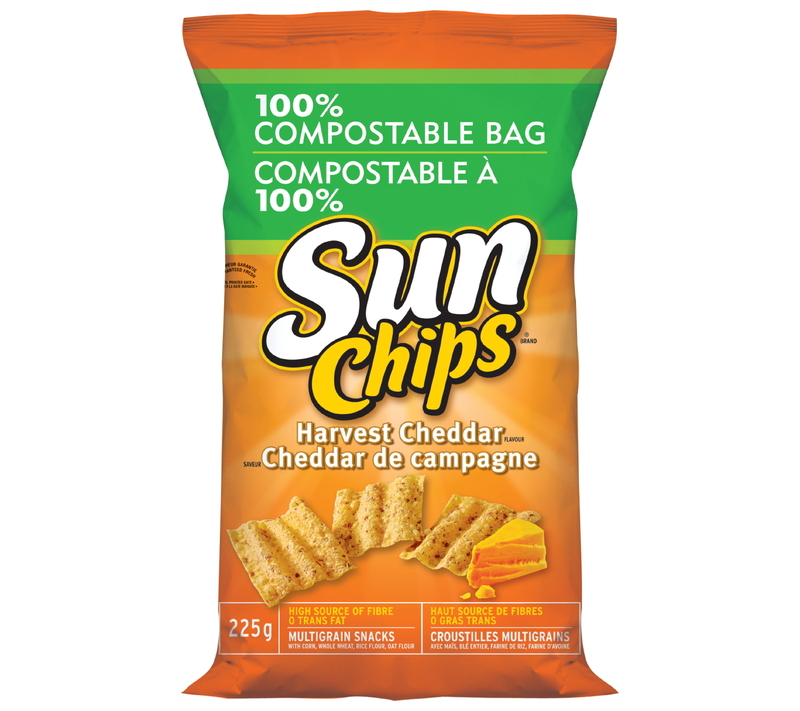 Kuddos to Sun Chips, their solar powered plant, plant based, compostable bag.